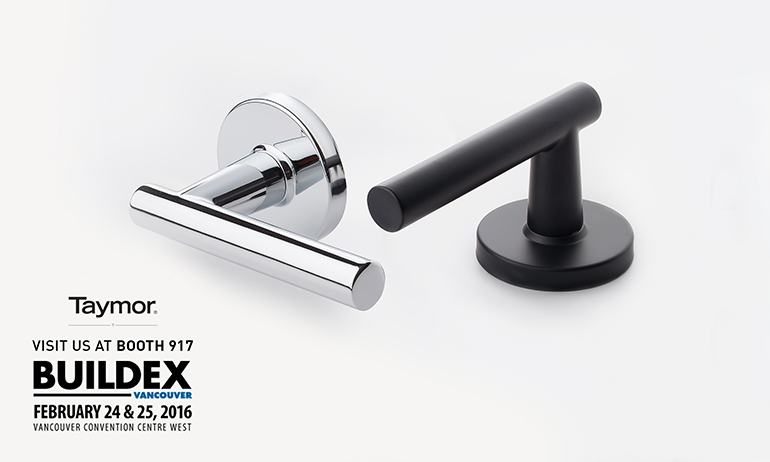 Mark your calendars now and join over 14,000 design and construction professionals this week at BUILDEX Vancouver — Western Canada’s largest trade show catering to the construction industry — where we will showcase our newest design-coordinated door and bath hardware collections. 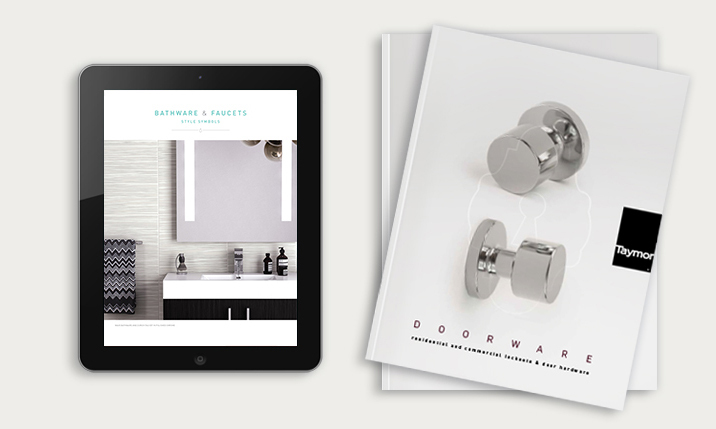 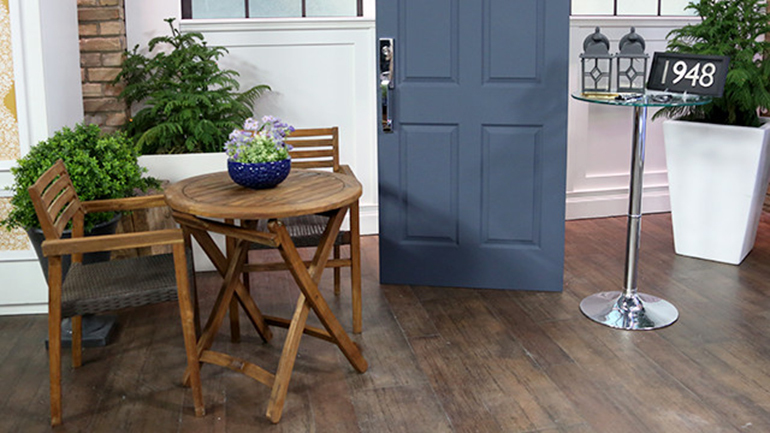 Introducing the newest in Doorware, Bathware & Faucets! 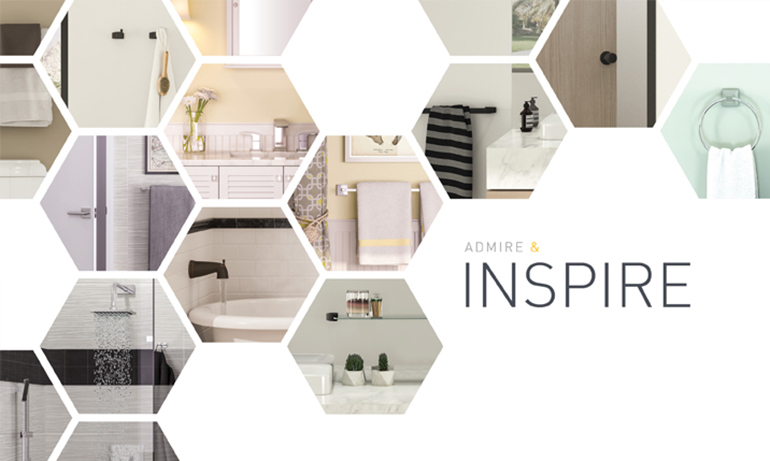 Bring harmonized style to your home with new Taymor bath accessories, fixtures and fittings that coordinate with our Premier door hardware in style and finish.